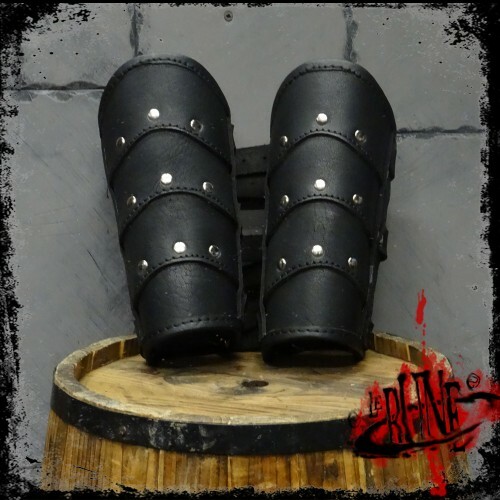 This bracers are produced from fine buffalo leather, with fancy design and sewn border. The bra.. 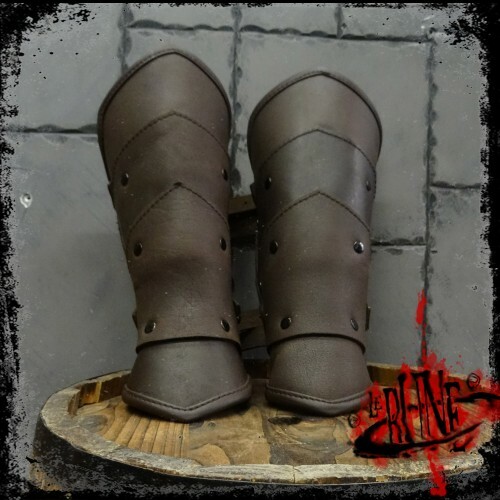 This bracers are produced from fine buffalo leather, with fancy design and sewn border. Leather.. This bracers are produced from fine buffalo leather, with fancy design and soft leather border. .. 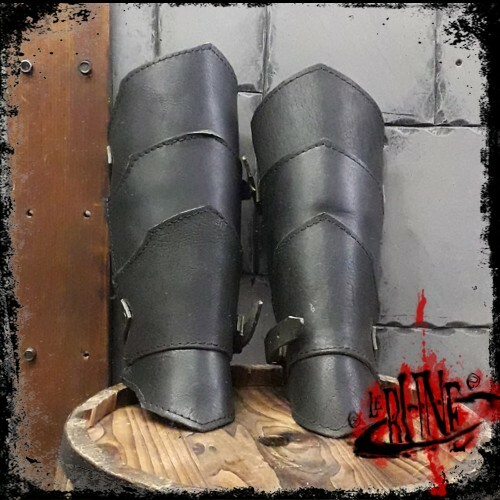 This bracers are produced from fine buffalo leather, with soft leather borders. 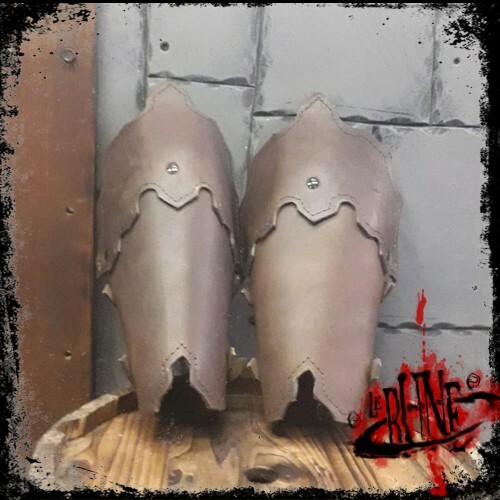 The bracers are..